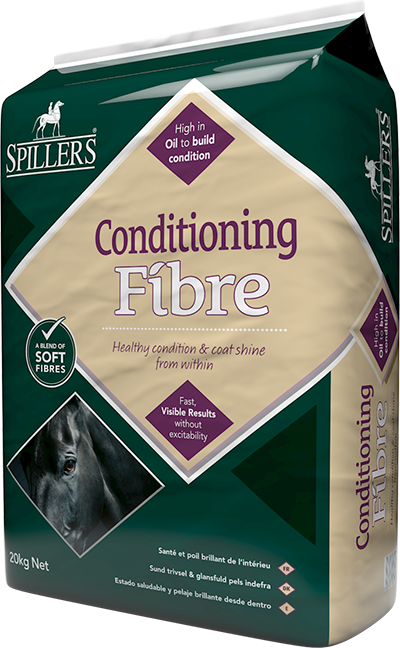 Nutrient rich formula for pregnant and lactating mares, foals, youngstock and stallions. 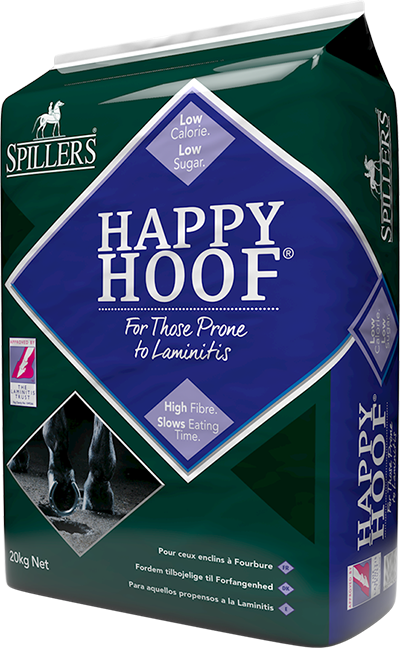 Provides a broad spectrum of vitamins, minerals and chelated trace elements to balance a forage based diet. 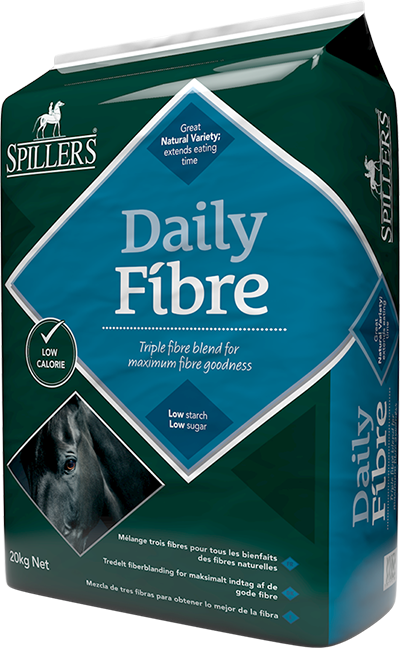 With optimum levels of amino acids including lysine, methionine and threonine to support even growth and muscle development. With probiotic live yeast to support digestive health. High in vitamin E to support muscle and immune health. 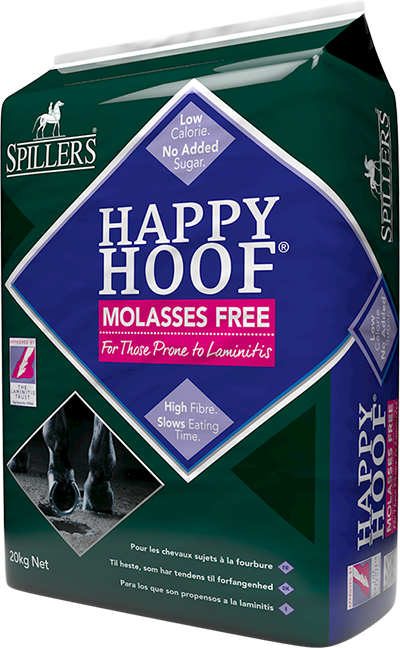 Cereal grain free, low in starch and sugar.